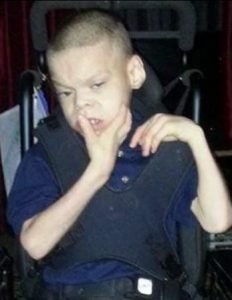 When Jesus was found dead on his couch, police decided to investigate because he was much thinner than he should have been, even for a boy with CP, and police were concerned that he had been neglected. During the investigation, it was revealed that he had been denied medical care and not taken to doctors’ appointments, and not fed enough. Perpetrator: Lindsie Danielle Trinidad (Mother) and Victor Eduardo Trinidad (Stepfather), both charged with child neglect.